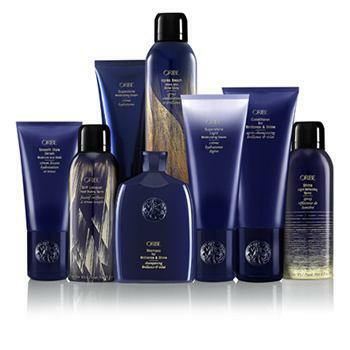 Oribe is one of the most sought-after beauty artisans, and his award-winning hair care line delivers the highest possible levels of performance and sophistication, without parabens, sodium chloride or harsh sulfates. 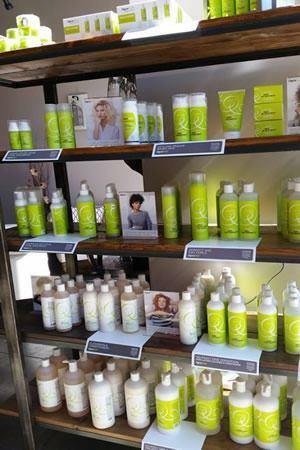 Oribe products are made right here in the United States. 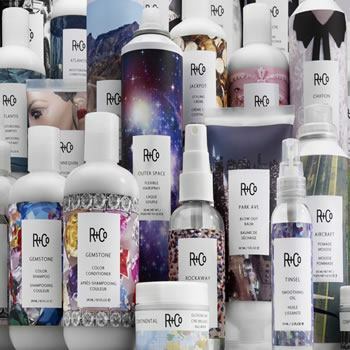 R+Co’s 23-product lineup is paraben-free, sulfate (SLS or SLES)-free, gluten-free, vegetarian, cruelty-free and color safe. 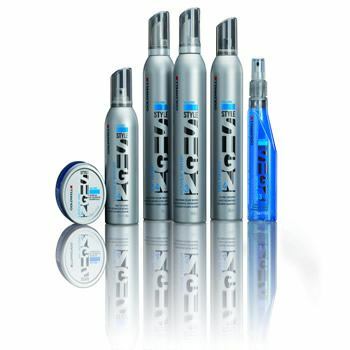 The formulas are designed to enhance the hairdresser’s job with unique products that embody experimentation, design, artistry, passion and curiosity. Goldwell has the complete solution of professional hair care products and hair color that ideally complement the Goldwell color system. All Goldwell shampoos, treatments, conditioners and styling products offer the absolute best care for the hair, delivering fabulous results. 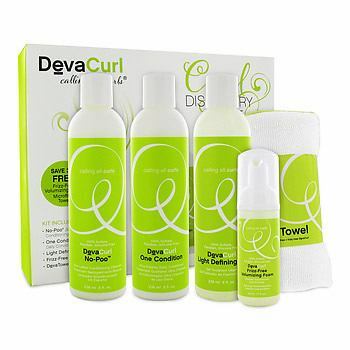 DevaCurl offers a line of products with gentle, hydrating ingredients made specially for women with curly and wavy hair. 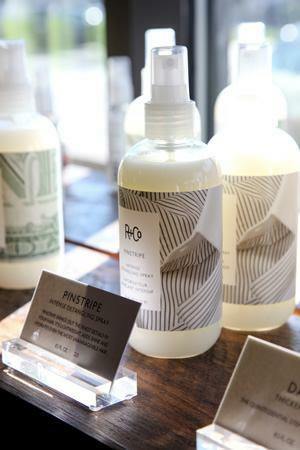 In their line you’ll find sulfate, silicone, and parabren-free products for all curl types formulated to give you gorgeous, frizz-free healthy curls.